Pennsylvania maintains the nation’s fifth-largest state-owned roadway network with over 41,000 linear miles of roadway, the fourth-highest number of interstate miles, and has the third largest number of bridges with approximately 25,000 state-owned bridges. In 2011, Pennsylvania ranked first among states in the number of railroads (60); fifth in railroad mileage (5,095 miles of truck); and seventh and tenth in tons and carloads respectively that originate and terminate within the state. Pennsylvania is also the only state that has all three types of ports: deep water, inland waterway, and Great Lakes. Inland waterways, including the Ohio River system, connect to ports on the Gulf and provide an efficient, cost-effective means of transporting goods to domestic and international markets. Pennsylvania is home to two of the top 100 cargo airports in the U.S. in terms of total tonnage in 2013: Philadelphia (#18) and Pittsburgh (#56). Combined, these modal assets create a multimodal freight transportation system that carries 7.5 percent of the goods and materials produced, used, or exported in the nation. Goodway Logistics is a truck dispatch service for your business.  We are carry with dispatching a truck service for truckers and owner operators. In 2011, Pennsylvania’s multimodal freight transportation system carried approximately $1.6 trillion (1.1 billion tons) of goods into, within, out of, and through the state, and by 2040, the same system is projected to carry over $3.7 trillion (1.9 billion tons). Pennsylvania is truly the Keystone State for freight – linking its multimodal freight transportation system to consumers across the state, across the country, and throughout the world is critical, both for bringing materials and components to companies that create the final product and for transporting finished goods. - Help guide the state’s investment decisions regarding the infrastructure that supports freight movements. The CFMP was developed in parallel with the 2040 Long Range Transportation Plan (PA on Track). - Develop a project prioritization process, illustrative freight project list, strategies, and policies to support and inform the decision-making process. - Stewardship - Increase efficiency through modernization of assets and streamlining of processes. - Reduce adverse environmental and community impacts of the multimodal freight transportation system. Meeting these goals that preserve, maintain, modernize, and connect the freight transportation system require public and private investments over the next 25 years. While proposals have been put forth to strengthen federal transportation funding, the most likely scenario is that future federal transportation funding for Pennsylvania will remain flat. However in 2013, Pennsylvania’s General Assembly provided PennDOT dedicated and stable long-term funding through Act 89. Act 89 is Pennsylvania’s first major transportation funding legislation in over 15 years and generates an additional $2.3 billion annually by Fiscal Year 2017-18 to address transportation system needs. If you are looking to find cheap dispatch services for freight shipping than we can offer you our dispatching services. In 2012, Pennsylvania’s trucking industry employed approximately 110,000 truck drivers at an average wage of $39,000 per year. Those jobs are distributed among heavy duty vehicles (71,980 jobs) and delivery trucks (31,130 jobs).